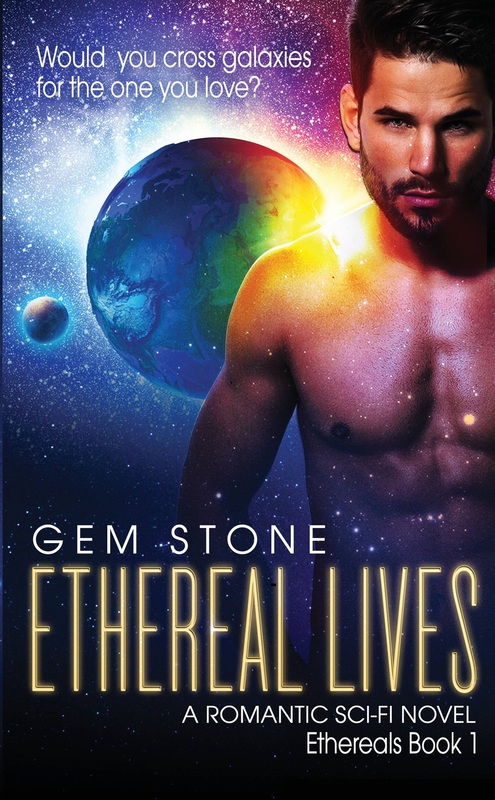 I’m Gem Stone, author, blogger, and avid reader. I live in England with the man of my, dreams and my two children. When not reading or writing I can usually be found talking to my pets. I’m a firm believer that surprises make life worth living, you can’t pick who you fall in love with, and everyone deserves a happy ending.